From the depths of their despair, former drug addicts Ashraf Azab and Shady Fahmy founded Better Change, a halfway house located in Egypt's Hadayek Al Ahram, to help recovering addicts struggling to resume their arrested lives. 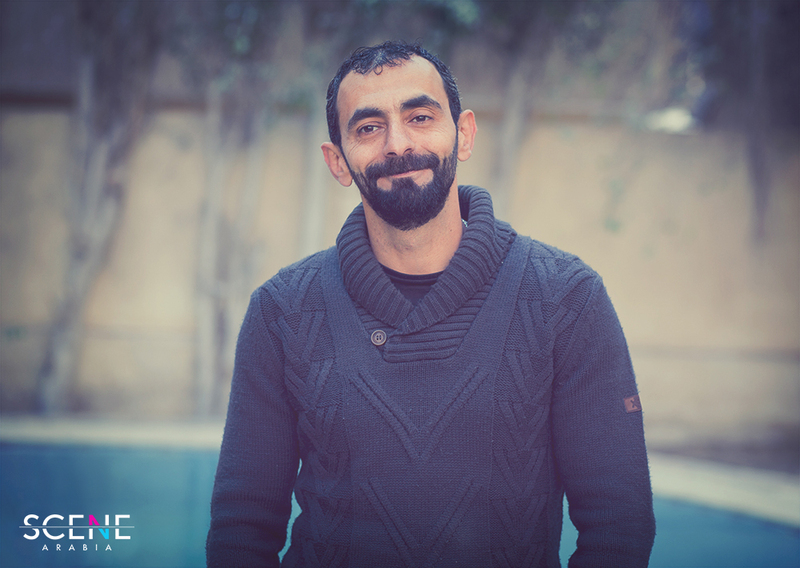 The former heroin addict has been clean for 9 years now, and is the co-founder of Better Change, a halfway house based in Hadayek El Ahram, a neighbourhood on the fringes of Cairo in Egypt. 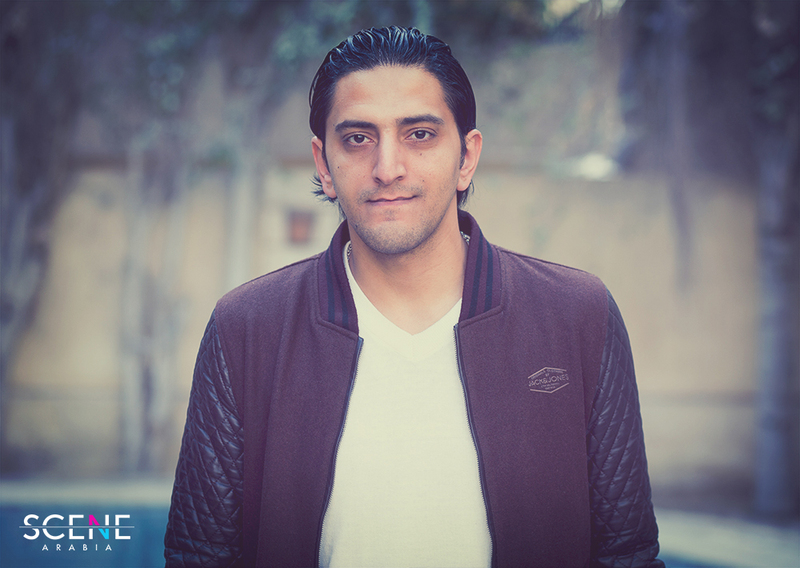 He founded the space in 2013, along with his partner, Shady Fahmy*, another former addict who has been clean for 7 years. The halfway house functions essentially as a a stepping stone between rehab or detox and the real world – though some addicts bypass rehab and go straight there – but more pertinently, it is the place that deals with the aftermath of kicking the physical addiction; the place that ensures that sobriety sticks and addicts don’t relapse. The two partners met in 2009 at the halfway house where Fahmy was being treated at the time. “Azab was my supervisor at the time and he really took me under his wing. Our shared experiences brought us together and he helped me gain understanding and experience that would prove very useful to me later,” Fahmy says. The axis on which the halfway house functions is exactly that which initially brought the two together; shared experiences. Anyone who has not waded through the crippling hell that is addiction cannot lay claim to understanding it; cannot tell an addict 'I know what you’re going through', which, in turn, dilutes their ability to help them. 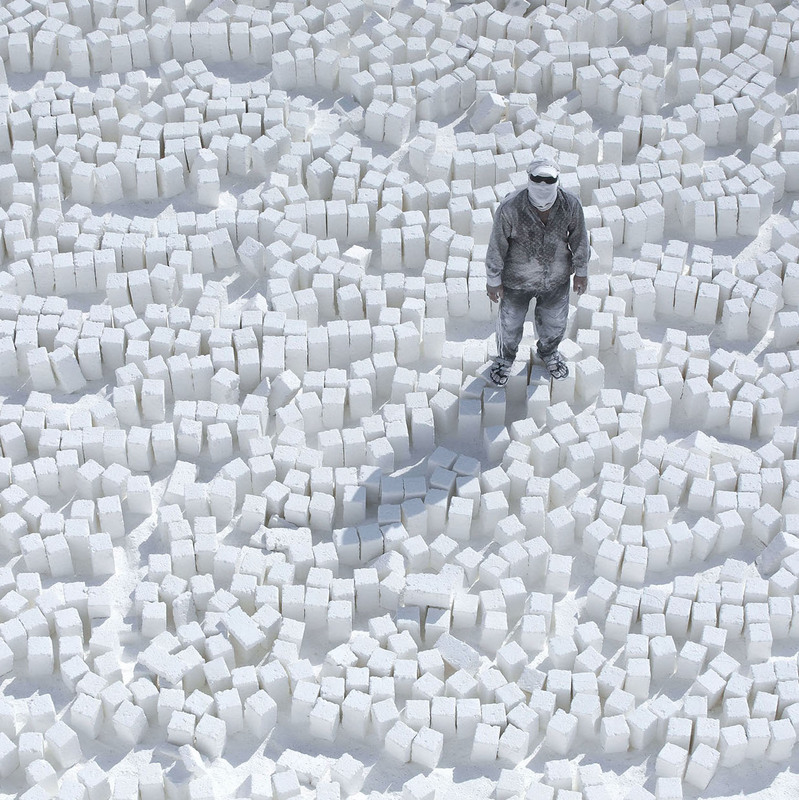 “At the height of my addiction, I refused all the help offered to me. Heroin was a hunger; I needed to keep using to stay alive. 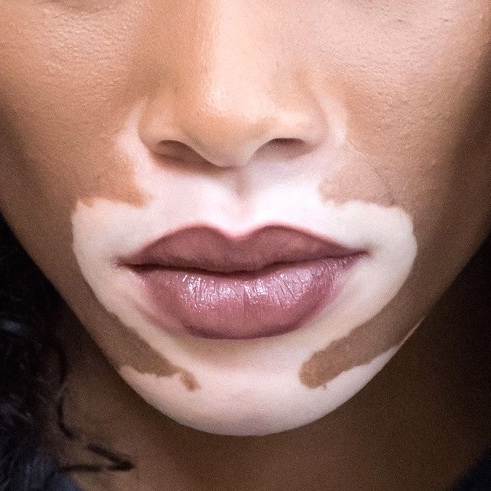 In the last few months before I got clean, I would cry before each time I used; I cried over how I was destroying my life, how I was alone, how I had no one to help me – even though my family tried endlessly. All the words of advice I got from them, I rejected – they even made me angry and made me use more, because they didn’t understand how fulfilled I was by drugs. So my mentality was don’t come tell me to stop without understanding where I am coming from,” explains Azab. “Eventually I got clean because I found people like me and they started to help me. They came from a place of 'I’ve been through this, and this is what I did to stop'. It was practical and in tune with my experience. I listened." And it is that element of seeing your experience reflected in another that has essentially proven to be a vital aspect of recovery, and what was the founding principle of Better Change. “We were talking about how many people were dying because of drugs and we thought why don’t we try and we help them? Addicts need to speak to someone who is like them, someone like me. And from there we started to consider the halfway house,” Fahmy explains. Addicts need to speak to someone who is like them, someone like me. 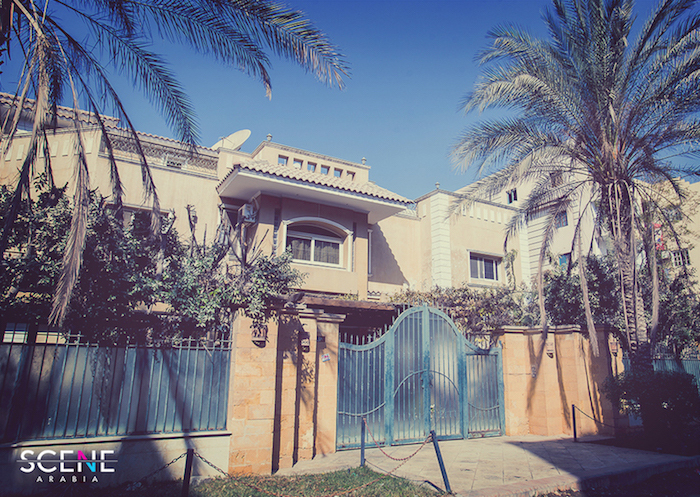 The villa, nestled in a small side road in the far flung reaches of Cairo’s outskirts, is simple with basic furnishings; a staircase spirals up the centre of the foyer, leading to two huge main rooms upstairs with bunk beds where the residents sleep. The men sit around, talking, reading; some are upstairs doing chores. Tacked to a bulletin board by the door is a list of chores on rotation, as well as a guide to a penalty system, detracting from their daily intake of cigarettes. “A person with addictive tendencies will have lived his whole life with no proper consequences. He is used to the chaos. 30% of the recovery is teaching the addict how to commit to the program, how to be more disciplined and ordered. We have to charge penalties so people know that actions have consequences. To an addict, cigarettes are more precious than food; it’s the one thing they always want. 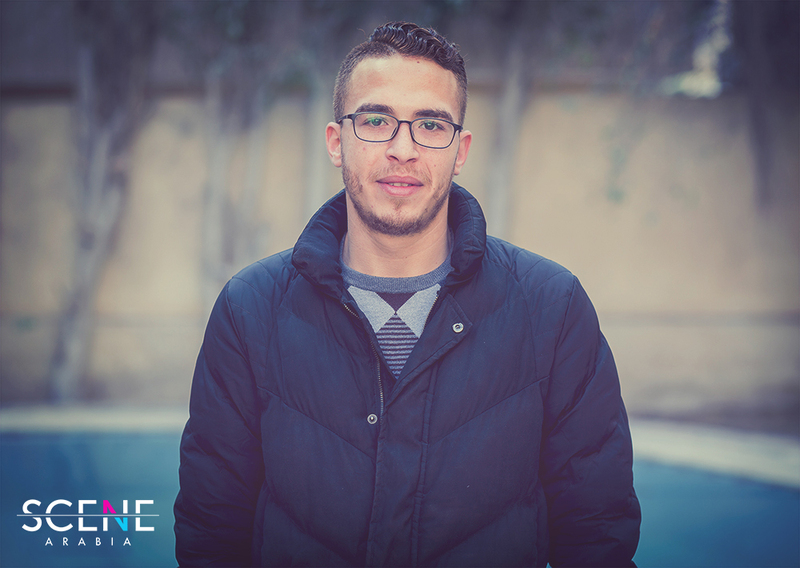 You take away 5 or 10 cigarettes, they start to think about consequences,” explains Karim Abdelhamed, the community manager at Better Change. 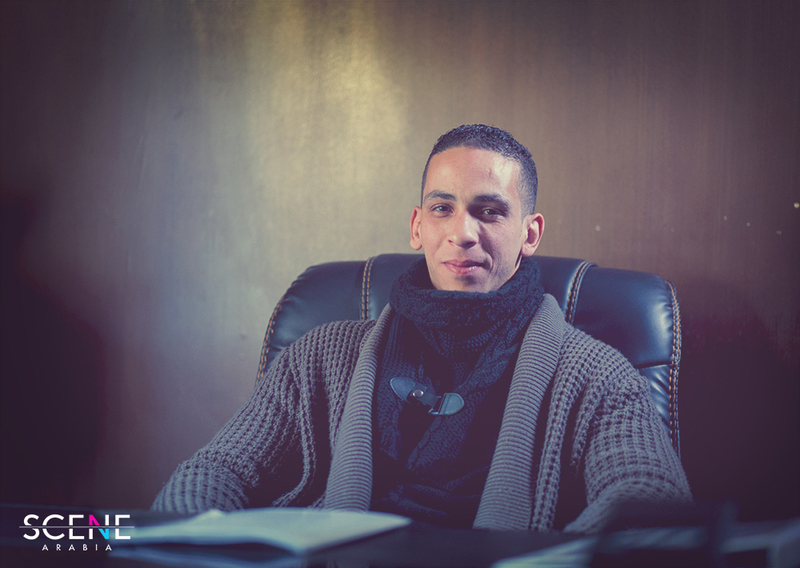 A former addict himself, Karim has been clean for 10 years and as Community Manager of Better Change, he now runs the recovery programme at the halfway house – in fact most of the volunteers at the centre are former addicts who worked the programme and wanted to give back. The fact that they have lived and breathed the life of those they encourage to change – with all its horrors and regrets – is what allows most struggling addicts to open up to them. “They are coming from a society that they don’t trust, always afraid of being judged as bad people who don’t deserve good things. Aside from that, they have serious insecurities, so they resist sharing and expressing themselves. Our experience and our studies have made us able to get these guys to trust us and to really open up and share what’s inside them, which is imperative to our therapy here and helping them stay clean,” explains Karim Abdelhamed. And none of them hold back; as I speak to them to unravel their journeys, they own up to even the most heinous of acts because honesty and taking accountability is part of what will prevent them from relapsing. “Lots of things from our pasts weigh down on us,” says Karim. “Back when I was an addict, my elder sister was hit by a car. 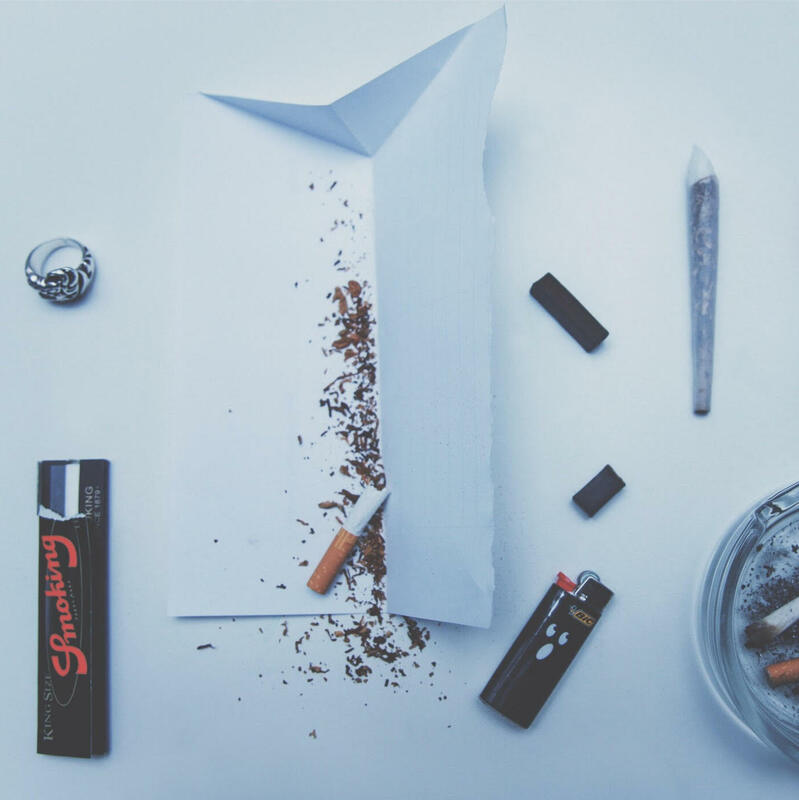 I went and visited her in the hospital, and when she fell asleep, I robbed her and left,” he says without skirting around the subject; with remorse but with what feels like an understanding that if he doesn’t, he would be underestimating the depth and deluge of his addiction and the damage it had done. Back when I was an addict, my sister was hit by a car. I went and visited her in the hospital, and when she fell asleep, I robbed her and left. They speak of beating siblings when they were high; of hiding in darkened rooms and shooting up and wondering why they couldn’t be like everyone else; of contemplating suicide; of hiding from old friends if they ran into them, so they wouldn’t see them in their decimated state. As they sit in the spacious living room for a mediation session, each one reveals similar pains, memories, and triumphs with a brutally raw sincerity, laying bare the ugliness of their past and their hopes for the future. “I am open about my addiction and my story. Maybe I was an addict yesterday but today I’m not. 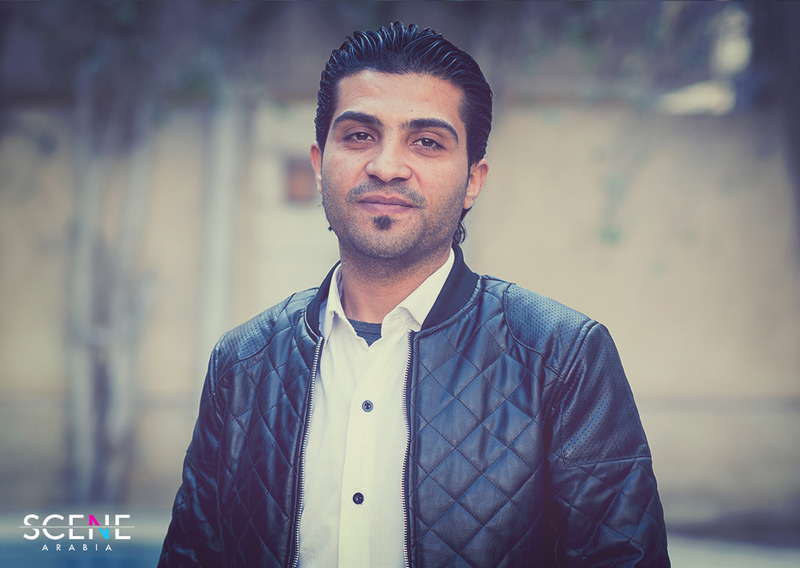 People need to know about my journey so that they may change theirs,” says Ahmed Hassan, a 25-year-old former addict who has been clean for two years and now volunteers at the halfway house. Here we are all alike. We have no shame amongst ourselves because we have done the same things and there is a great power in that. We all have the same goal and that is to stay clean. “Here we are all alike. We have no shame amongst ourselves because we have done the same things and there is a great power in that. We all have the same goal and that is to stay clean,” says Hatem, a 43-year-old who has battled addiction for most of his adult life. This video was originally published on our sister site CairoScene.com. Better Change cites a 60-70% recovery rate, using a number of systems and programs including the 12-step program, meditation, and therapy, according to Karim. Despite their effectiveness, halfway houses and their methods are often looked down upon by the medical community in Egypt, perceived as lesser entities. I am open about my addiction and my story. Maybe I was an addict yesterday but today I’m not. People need to know about my journey so that they may change theirs. But not all doctors are such fervent sceptics. Earlier in the decade, a number of detox centres across the city were revealed to be shams. “Many centres had no licenses, people were operating detox clinics out of their apartments, and because there was a lack of expertise and a lack of know-how, people died at those clinics,” Azab says. That worry – despite the fact that it had little to do with halfway houses, who are not equipped to deal with the detox period, only its aftermath – echoed, and in 2015, in an attempt to tighten measures, the government changed the law, shifting the jurisdiction of halfway houses from the Ministry of Social Solidarity to the Ministry of Health, meaning places like Better Change had to re-obtain all their licensing and permits in order to stay open, and now had to operate under the supervision of a medical professional. And not that many doctors are willing to sign their name on the contract of a halfway house. “Dr. Amina Lotfy - who is the Technical Manager here - is one of the doctors that are very supportive of our cause and truly believed in us when we needed her to. Her support allowed to stay open, but what we need now is more support from doctors and medical institutions,” Azab maintains. 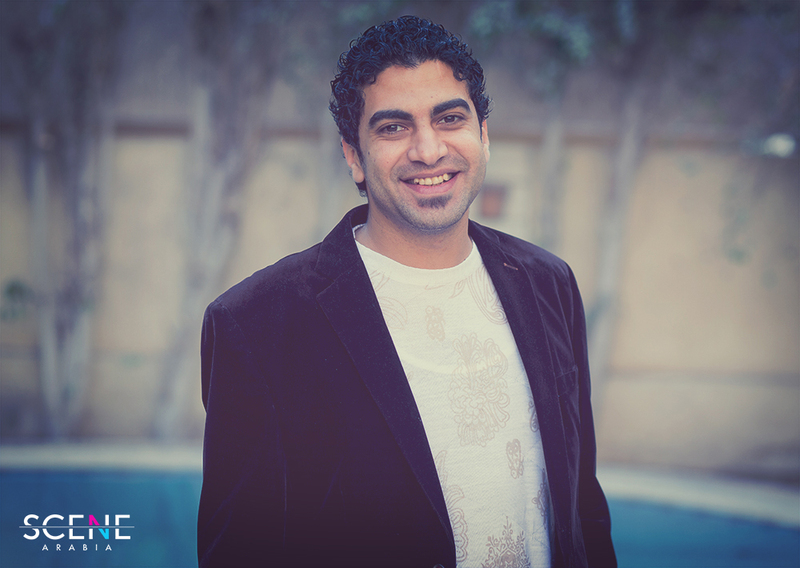 Fahmy and Azab do not detract from the work of doctors and medical professionals, but hope for the same in reverse. “They need to work hand in hand with us because doctors have an undeniable access to addicts who need help. They need to start believing in what we can do. They need to change the way they look at addicts, and consider that they can be treated in ways other than medicine,” Fahmy says. A 12-year-old can easily get their hands on drugs. I still come down from our house and find people using in the street right under my house. Essam’s situation perhaps most eloquently and succinctly reveals the innate reality of the situation; drug abuse is pervasive. “We get people from a poor area and people who live in Zamalek; we get doctors, policemen, judges, DAs, and engineers. Addiction is everywhere, regardless of class or profession,” Karim says. The battle against addiction has to start somewhere, and halfway houses like Better Change have a proven track record of helping those who thought they were beyond recourse and turning the existing paradigm on its head. I have been clean since the 11th of September 2007 – we don't the days we've been clean, we count the seconds. You would have been afraid to see me 10 years ago. I was skeletal with track marks on my arms. In a society that looks at addicts through the lens of disdain and disgust, or even fear and mistrust, Better Change might be a driving force in fuelling a changed perception and reality. “In Egypt people treat addicts like they are criminals, not well-raised, lowlives. People don’t understand the struggle – the fact that it’s a sickness. It’s not easy,” Hatem says simply. As they look to the future, Better Change are currently working on opening another centre, specifically targeted at those who cannot afford the already lower than average prices they charge. And Azab and Fahmy are adamant about their ability to propel change in Egypt. “I have been clean since the 11th of September 2007 – we count the seconds. You would have been afraid to see me 9 years ago. I was skeletal with track marks on my arms. Today, I am proud to say that I am married, I have a beautiful daughter, and a good job, and I help people change their lives. After destroying my life and falling so far, if I can make it out of that, anyone can. If you want to stay off drugs, hold on to your principles tight, don’t let them go,” he concludes. Check out Better Change's website for more information. *Name has been changed upon interviewee's request to protect their privacy. 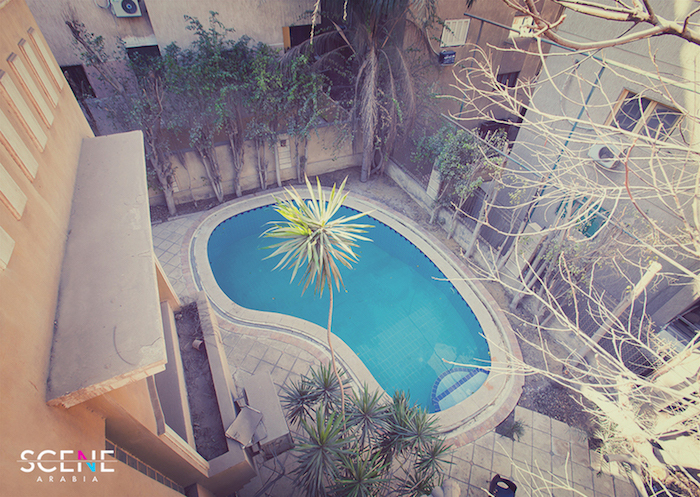 This article was originally published on our sister site CairoScene.com.